Your Cabinet Center says goodbye to the middleman, eliminating overhead and distribution costs associated with retail stores. These can include showroom expenses, sales commissions, advertising costs, and more which can easily add 15-25% to the price of your cabinets. Instead, by ordering directly from YCC, you can say hello to affordable custom cabinets! 1. Remember, custom cabinet quality at affordable rates without the middleman! 2. Extensive selection of door styles and finishes! 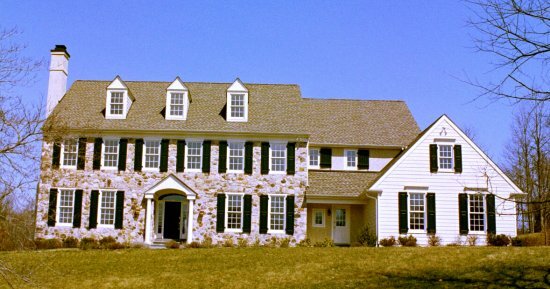 YCC provided all the cabinetry for this development in Bucks County, PA.
Click photo for a tour.